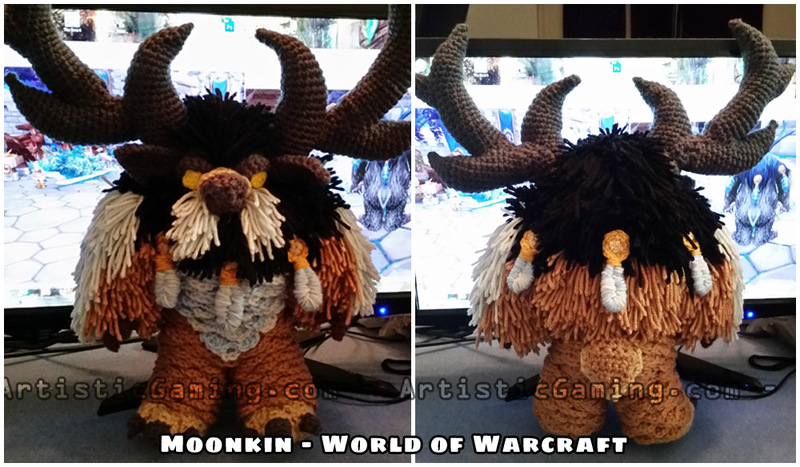 Omg I play a moonkin i so need the pattern for this!! i will pay you ! Amazing job!